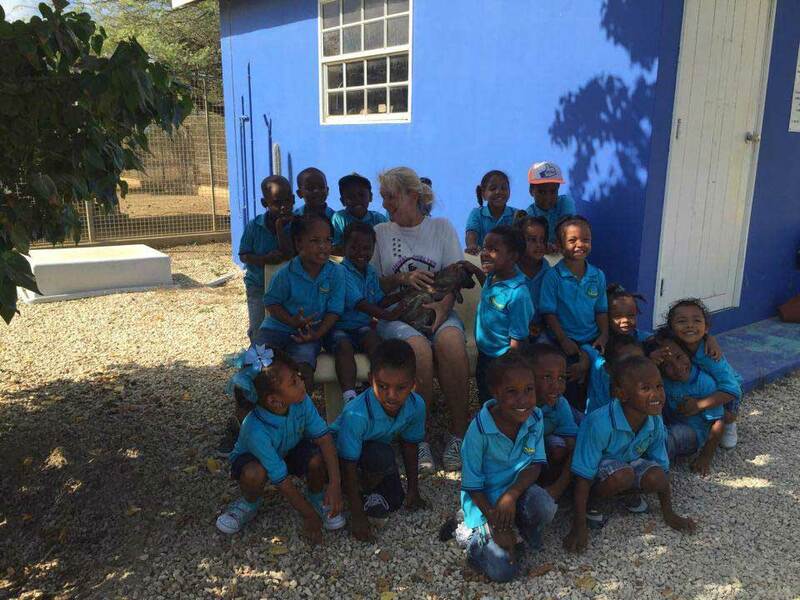 Animal shelter and Natuur en Milieu Educatie STINAPA (NME) have an activity on ‘care for your pet’. 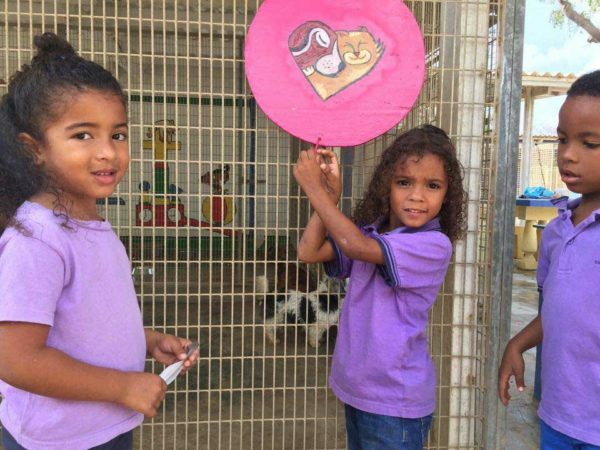 The questions and information in this activity are all related to dogs and cats as pets. Are you the lucky owner of a pet? Great! Your pet can give you never-ending love but he or she also has some basic needs. Here are some tips to keep your pet healthy and happy. * Everyday fresh water in a good-sized bowl. * 2 to 3 times a day food that is meant for your pet, they are not garbage bins so please don’t only give them your leftovers. Animals need a good breakfast and dinner too. * Shelter for the sun and rain. * Make sure your pet can move freely. * When your pet is not feeling well please go to the vet. Your pet has the right for medical attention just as you do when you are sick. everyday. You would be bored too if you were stuck in your room day in day out, wouldn’t you? 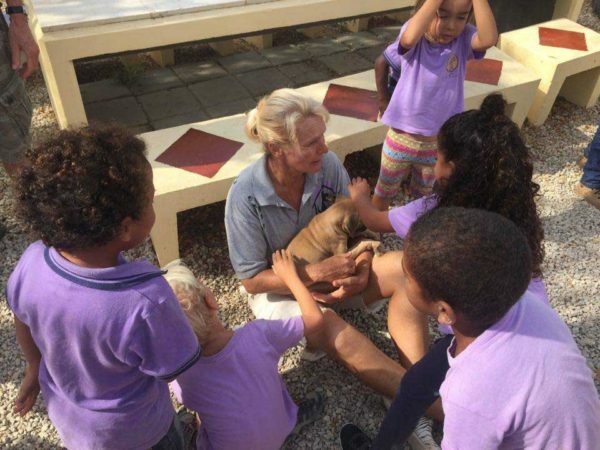 Shelter Bonaire, click on their logo below to go to their website.